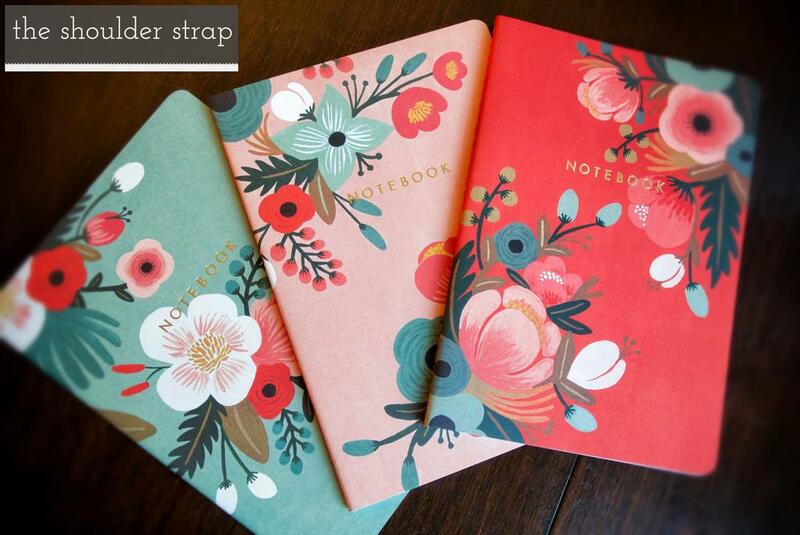 Besides my obsession with handbags, scarves, and shoes, there's nothing that makes me feel all warm and fuzzy inside than beautiful paper products. While I was out running errands yesterday, I picked up this beautiful set of paperback notebooks at one of my favorite stops, Paper Source. Bound together with baker's twine, these ChronicleRifle Paper Co. botanical notebooks are 64 pages in length, have foil-stamped covers and are heavily inspired by vintage paper products. 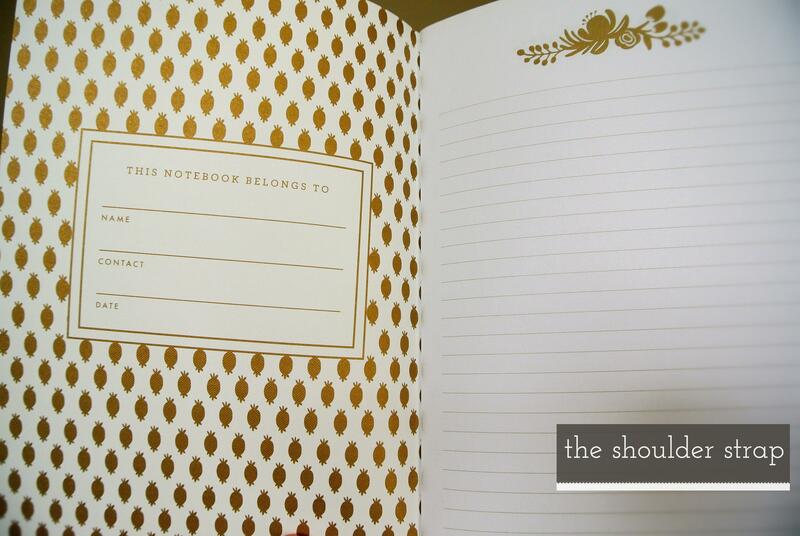 The notebooks are light and one of the best things about them is that they will lay flat to make writing easier. The cover is strong and its texture is wondrous! I can't wait to use these for future projects and assignments.